First Nations Band In BC Tells Addicts to Get Help or Get Out! A First Nations reserve community in BC Canada gave addicts a choice – accept 8 weeks of addiction treatment, or face eviction from the island. In March, councilors in a remote aboriginal community in British Columbia, Canada told addicted members of the community that that needed to accept treatment help – or face eviction from the island reservation. 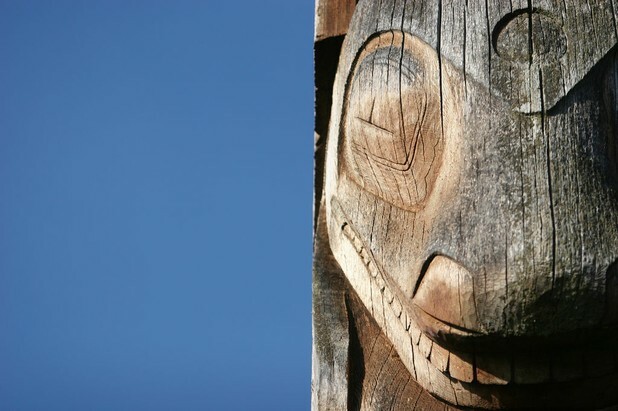 The reserve community of 800 people are members of the Ahousat First Nations and reside on an island a 45 minute boat trip north of Vancouver Island. 18 residents agreed and sought treatment in March, and by last week on the day of the extended deadline, the final 12 holdouts had also agreed to go, sparing village elders the distasteful job of evicting friends and family members from the community. Ahousat First Nation Chief Councilor John O. Frank, said he was thankful that the last addicts had agreed to get help, saying, "How do you tell family to get out?" Frank says that the community is working towards economic self sufficiency, but that community health needed to come first. He said the eviction notices were devised as a way to improve safety in the community, and that, "We're just trying to get our community healthy. That's all we're working towards. I don't understand who wouldn't want to be healthy." The First Nations band took similar measures in 2007, also forcing treatment or eviction on addicted members of the community.